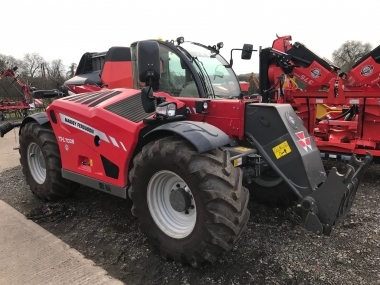 Used Massey Ferguson tractors for sale in the UK from Chandlers (Farm Equipment) Ltd. On this page you will find information on the Chandlers Massey Ferguson tractor depots. 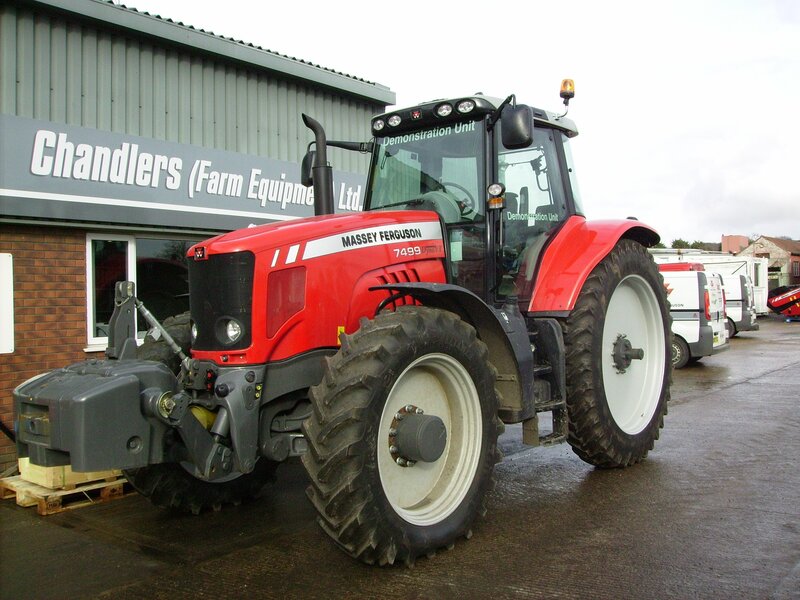 As AGCO main dealers supplying both new and used Massey Ferguson tractors in the UK, both into our local service area, and nationally or internationally for our used tractor stock; Chandlers have 7 main depots each equipped to supply you with a professionally serviced Used Massey FergusonTractor for the UK market or for export worldwide. 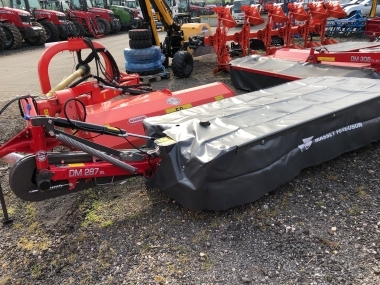 Click on the map links to find out the exact location of your nearest Chandlers Massey tractors depot. 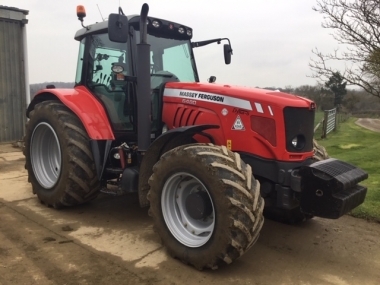 Chandlers (Farm Equipment) Ltd. supply good quality Used Massey Ferguson tractors from our 7 depots in the UK, based in Lincolnshire & Leicestershire. 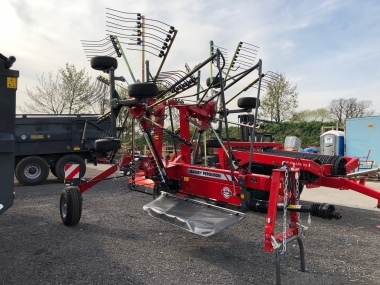 Click on the 'map' links above to find out information on our depots, all in the heartland farming Counties of Lincolnshire & Leicestershire in the UK, at Belton, Horncastle, Spilsby, Holbeach, Barnack, Lutterworth & Shefford. 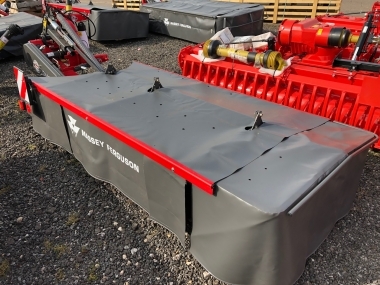 All of Chandlers Used Massey Ferguson tractor depots are certified to the AGCO 5 star dealer standards level, the highest level of the AGCO Massey Ferguson world-wide dealer standards program, for sales, parts and service. This attention to service, sales, parts and technical training is aimed at providing the highest level of customer satisfaction. 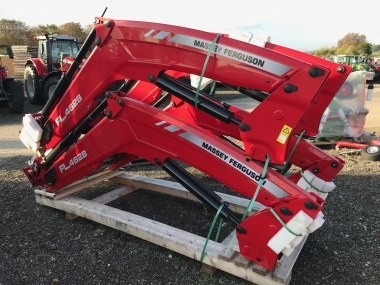 If you have any comments about our business, website, company, farming in general or Massey Ferguson tractors, please get in touch with us by, phone or email, or by filling in our enquiry form attached to any of our stock tractors. 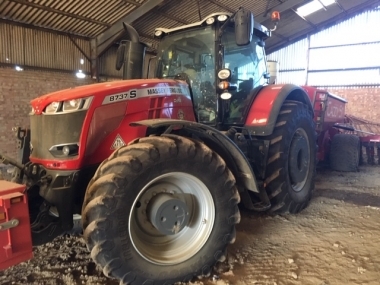 Massey Ferguson tractors on display at the Chandlers Belton depot, and the latest AGCO 5 star dealer standards award for sales, parts and service of Massey Ferguson tractors.